A balanced rum, with a well-defined light aroma, good presence and the right taste to leave its mark on any mix. 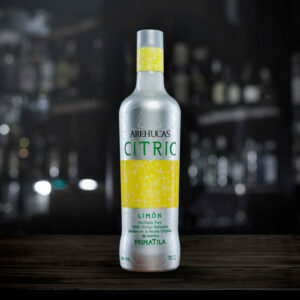 A liqueur made from a maceration of lemons grown in the Canary Islands. 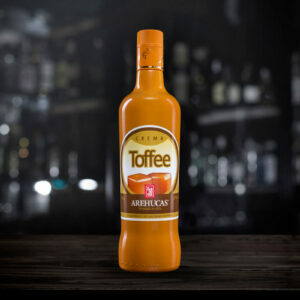 The finest selection of distilled sugar cane, blended with rich dairy cream and an aromatic toffee base make for a perfect balance of aroma and flavour. Serve cold. Store at 5–20 ºC away from direct light. Avoid mixing with acidic drinks. (17% vol). 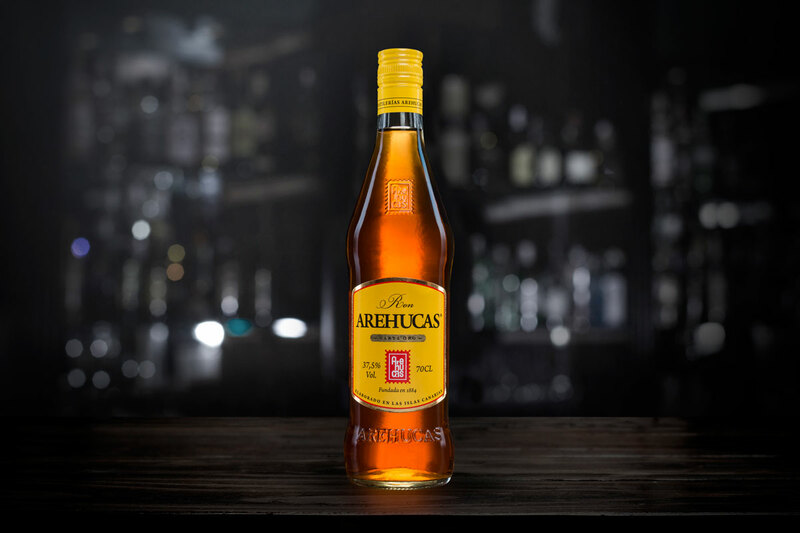 Arehucas Añejo Reserva Especial Aged Rum is the elegant colour of mahogany and the product of lengthy ageing in casks, in our century-old rum cellar. Of thick body, with an intense aroma of sugar cane and oak wood, it has a smooth taste, sweet palate and lingering pleasant texture. 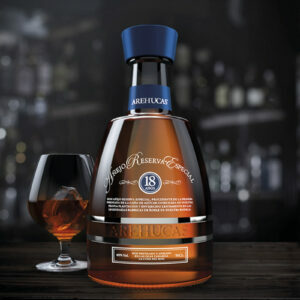 Despite the great complexity of flavours, it is well balanced—18 years waiting for you to enjoy. 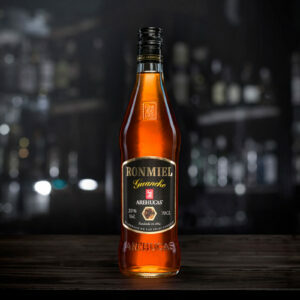 This Canary Islands speciality is a blend of aged rum and honey, with good body and exquisite flavour. Ideal for drinking on its own all year round. Serve cold (20% vol). Para acceder a la web, debe tener la edad legal de consumo de bebidas alcohólicas.